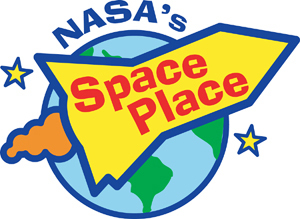 This entry was posted in NASA Space Place on April 20, 2019 by wpadmin. This entry was posted in NASA Space Place on March 18, 2019 by wpadmin. 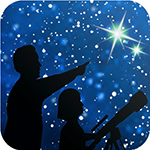 This entry was posted in NASA Space Place on December 22, 2018 by wpadmin. This entry was posted in NASA Space Place on October 24, 2018 by wpadmin. This entry was posted in NASA Space Place on September 26, 2018 by wpadmin. This entry was posted in NASA Space Place on August 26, 2018 by wpadmin. In July 2018, skywatchers can get an up close view of Mars—even without a telescope! In fact, on July 31, Mars will be closer to Earth than it has been in 15 years. This entry was posted in NASA Space Place on June 26, 2018 by wpadmin. This entry was posted in NASA Space Place on May 12, 2018 by wpadmin.